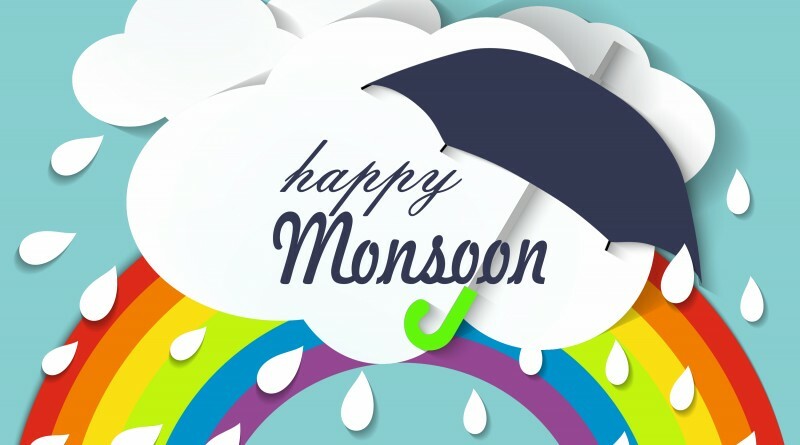 Monsoon – Not Really A Boon? After the searing heat of summer, we all wait for the arrival of monsoon eagerly. However, with the pleasant climate, monsoon brings along some disadvantages too. The most irritable disadvantage of monsoon is ‘Humidity’. The humid weather can have serious effects on our skin and hair, if not properly cared for. 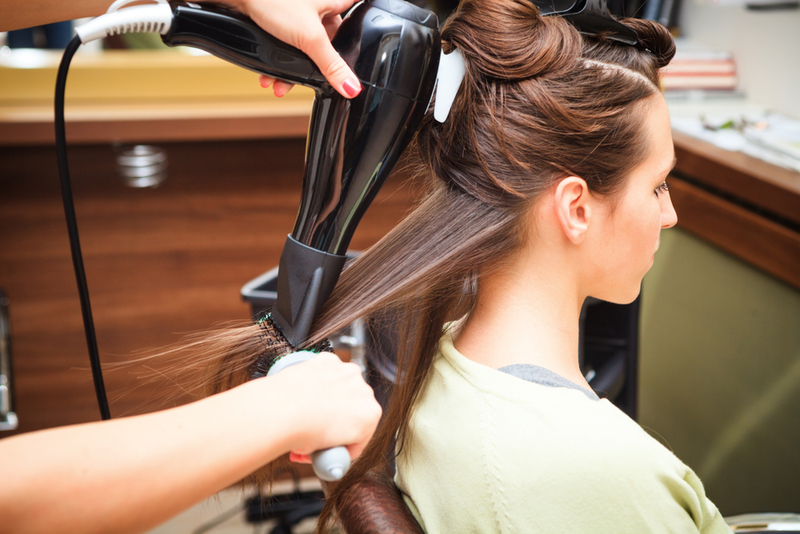 Humidity can lead to hair fall and breakage. With regards to your skin, it is during monsoon that you suddenly start getting the acne back. The skin will start producing excess oil, thus causing breakouts. For some, the humid weather can make the skin dry. Hence, it becomes important to take good care of your skin and hair during monsoon. 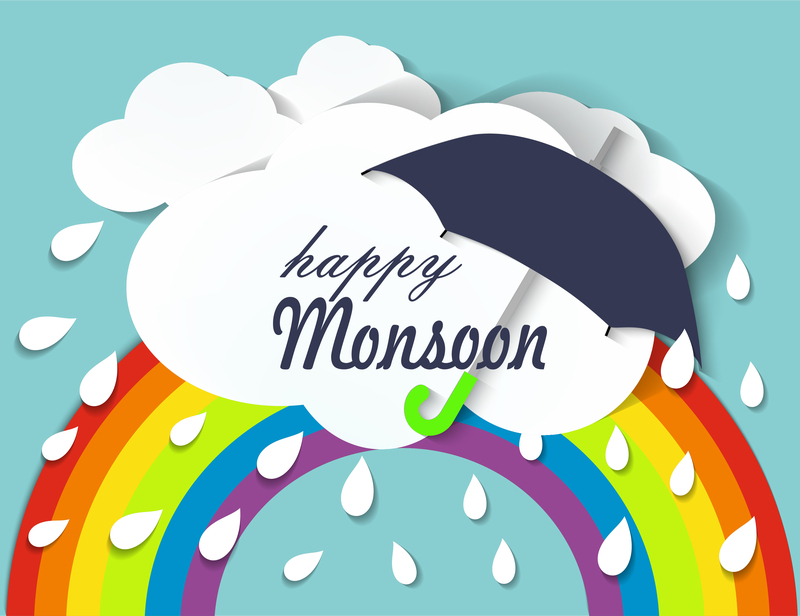 Happy Monsoons, but make sure that it does not ruin your beauty routine! Keeping yourself hydrated at all times and cleansing the skin thoroughly can help in keeping it healthy during monsoon. Similarly, to deal with itchy, irritable scalp and hair fall, it is important to give the proper nourishment to it. Sometimes it becomes difficult to provide the proper care and attention to your hair and skin; this is where the services of a salon come into picture. However, during monsoon, it can become difficult to step out of the house to avail these services. 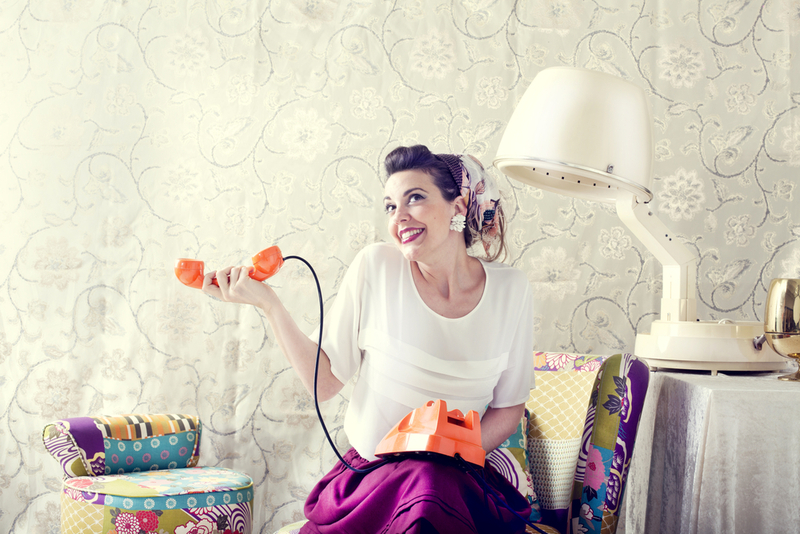 In such cases, bringing the salon home can be a wise thing to do. AtHomeDiva by Quikr is the perfect remedy in this regard. Being India’s leading brand in terms of AtHome salon services with trusted industry experience. Opting for their services can help you in retaining the beauty of your hair and skin in the comfort of your own home. We have listed below some skin and hair issues that you may face during monsoon, and how the Quikr’s AtHomeDiva can help you deal with those. 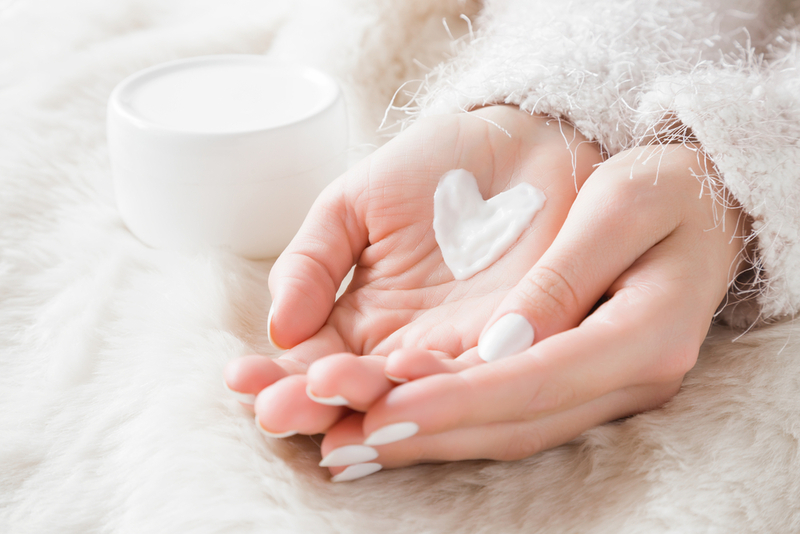 The first and the foremost step while dealing with any skin-related issue is – proper cleansing. However, cleansing alone might not help. In such cases, opting for a clean-up service is advisable. A clean-up will not only cleanse your skin, but also help you get rid of blackheads that may cause acne later. Like always, you can be on the safer side by opting for expert professionals and for that, you can choose from a variety of clean-up services offered by AtHomeDiva. Pimples are one of the most troublesome skin issues, and monsoon makes them worse. The only way to prevent or treat pimples is keeping the skin hydrated and healthy. 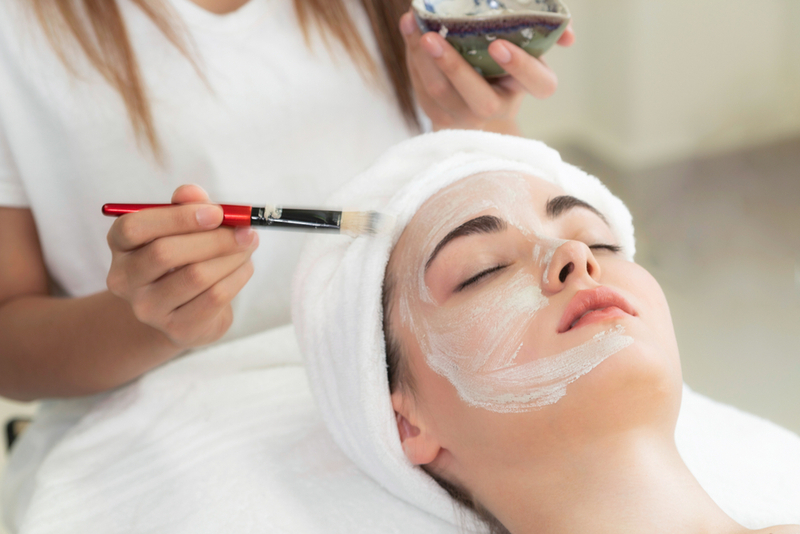 Regular clean-ups and facials can help you retain the health and beauty of your skin. You can choose from a wide variety of facials offered by AtHomeDiva & opt to mitigate your problem of acne without hassles. As we already know, humidity can not only cause frizz, but can also lead to hair fall and breakage. In order to take care of your tresses at the right time, proper nourishment is extremely necessary. AtHomeDiva offers different hair care treatments such as hair spa, keratin treatment, and much more dedicated to resolving issues for all hair and scalp types. These will help you get rid of the frizz and at the same time deal with the problem of hair fall right in your living room. Apart from this, giving a trim to get rid of the split ends is also important. Getting rid of the split ends can help in improving the quality of the hair and make it grow faster. Hence, opting for a haircut or trim is advisable during monsoon. With the dirty, muddy water all around, it becomes difficult to escape it no matter how hard you try. You eventually end up coming in contact with it. Here is where maintaining proper hygiene during monsoon becomes important. Opt for regular pedicure and manicure services. Not only will these help in cleaning the dirt that penetrated deep inside the nails, but also keep the skin of your feet healthy. 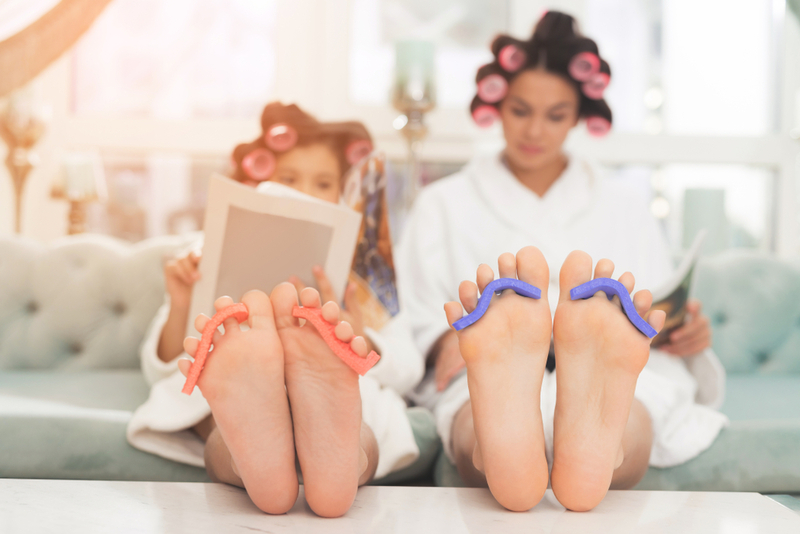 Manicure and pedicure are best done by professionals who can be trusted, and AtHomeDiva offers a wide range of services that you can bank upon! Learning about the problems of the rainy months and the ways to deal with them is one thing, but to implement beauty and hair care services is another. Be it a timely salon appointment with AtHomeDiva or taking care of these by yourself, don’t let your beauty regime take a toll this monsoon. Take good care of your skin and hair with ease, and while doing so, there is no need to step out of your comfort zone by just bringing the salon home!